Find Ashiana Developer- Properties, New Commercial and residential property ready to move. Get full details & Price of latest projects by Ashiana Developers resale properties on Dwarka Expressway Gurgaon. There is an art to building apartments that enable owners to create homes. Everything must act in harmony so the heart may take over. From the location of the development to the landscaping of the surroundings. From the quality of construction to the maximising of floor space. From the wealth of amenities to the maintenance of facilities. 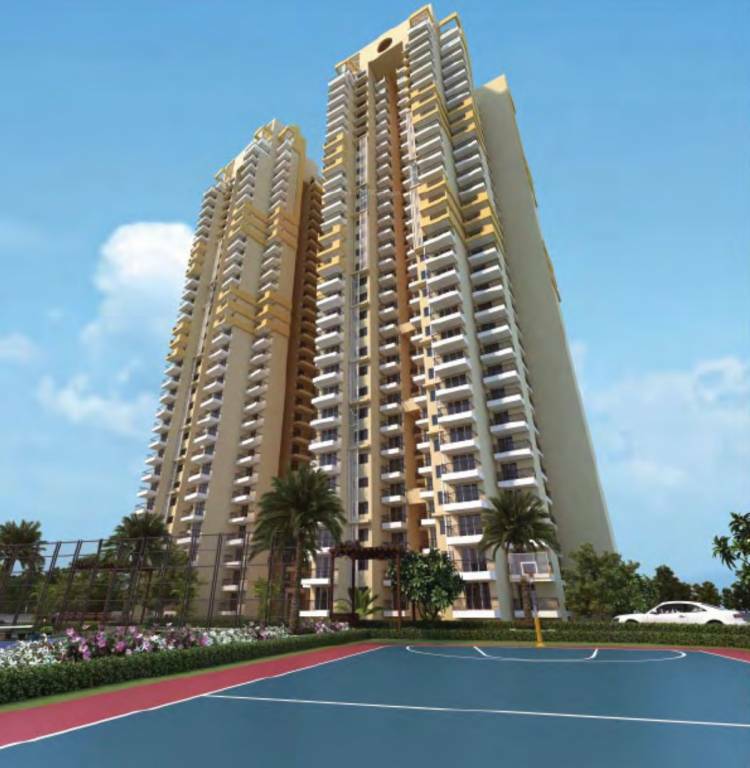 Each and every aspect of an Ashiana project over-achieves on our own and industry standards. We build homes we would be proud to live in ourselves. No detail is over-looked when providing you with the ideal place in which to create your perfect home. We like to say that we make homes from the outside, in; spaces ready for you to fill with love and laughter. Creating the highest quality homes at the best prices is a responsibility we take personally. At Ashiana, we build homes with our heart ready to be filled with yours. Welcome to Ashiana. Welcome to The Art Of Home.